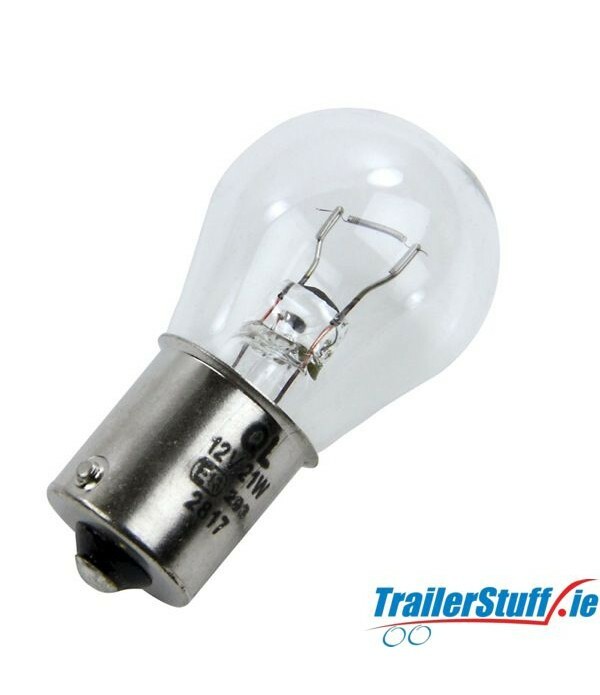 Light Bulbs - Trailer Parts and Accessories | Ireland | Trailerstuff is Irelands largest online supplier of trailer parts and accessories. 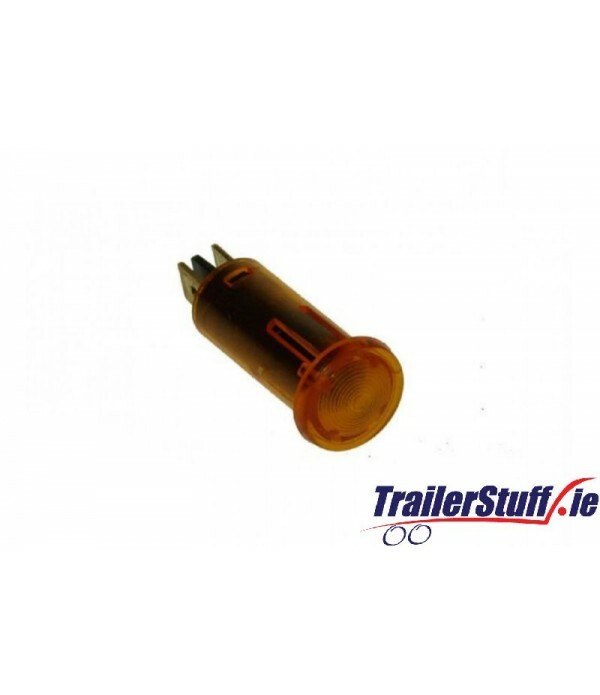 Description 12V Panel Warning Lamp Amber.. 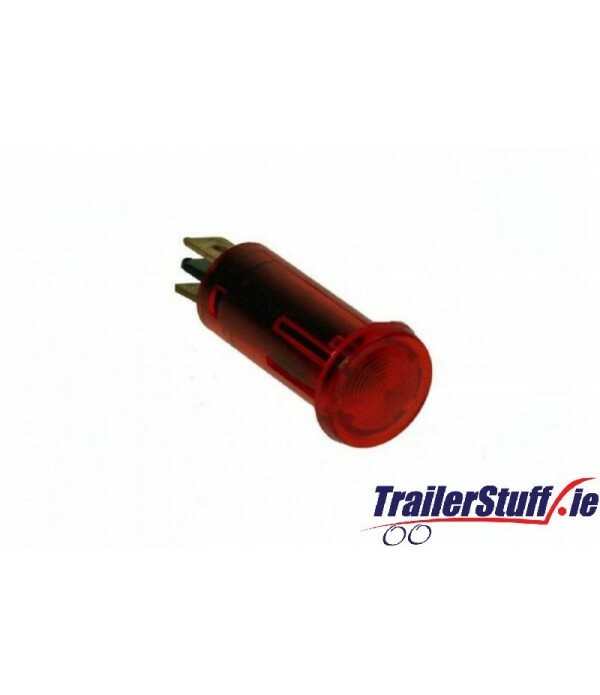 Description 12V Panel Warning Lamp Red..
Ultra Bright LED'sLong LifeSteady Non Fading LightImmediate Response.. 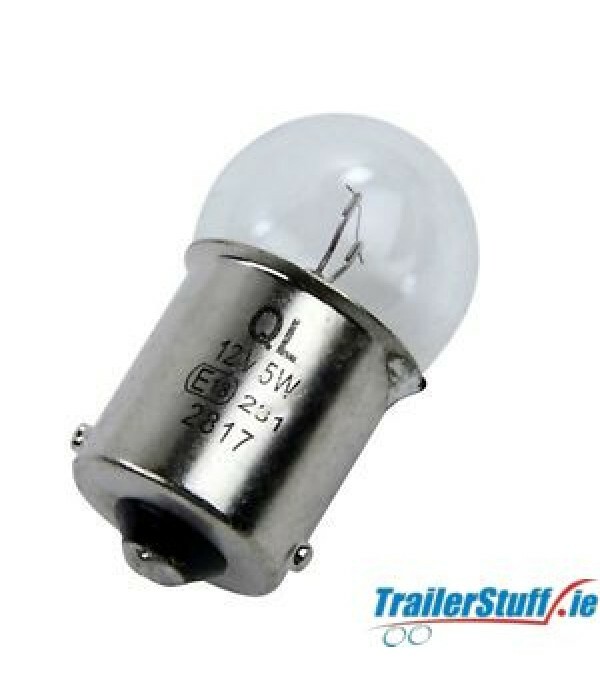 Single contact single filament 12vR5w5wUsed in stop, fog or no. 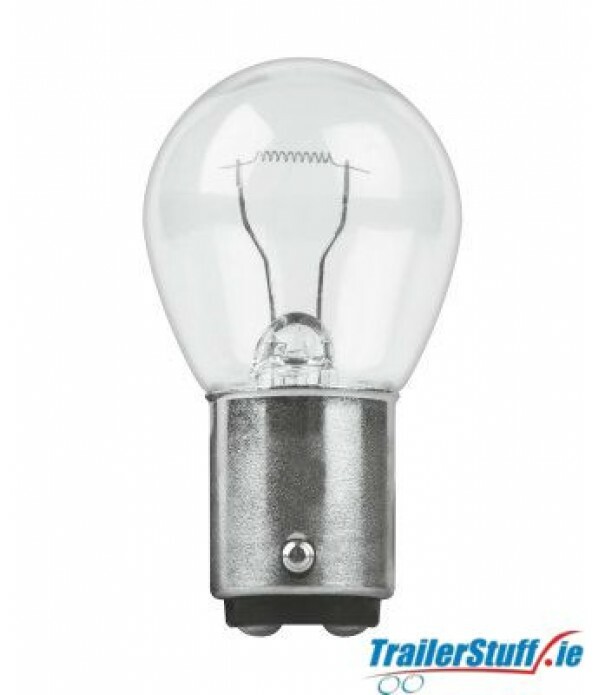 plate light.. 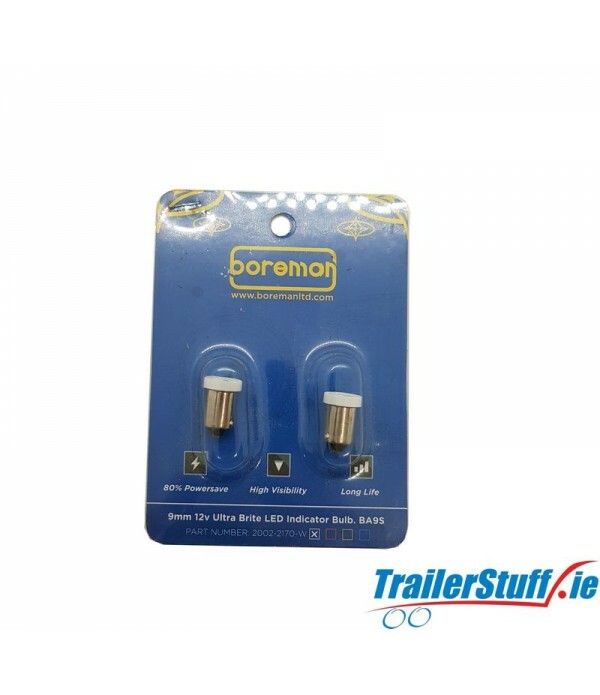 Double contact single filament 12v21w.. 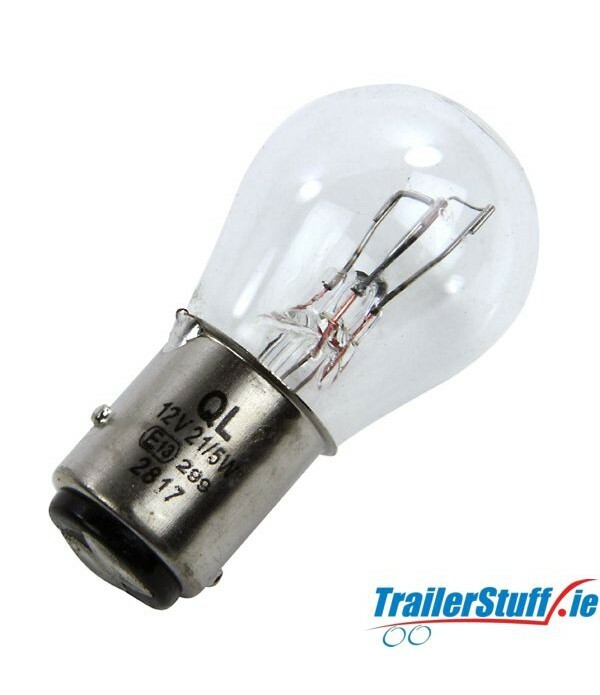 Double contact double filament stop and tail bulb12v21w (Brake)5w (Tail).. 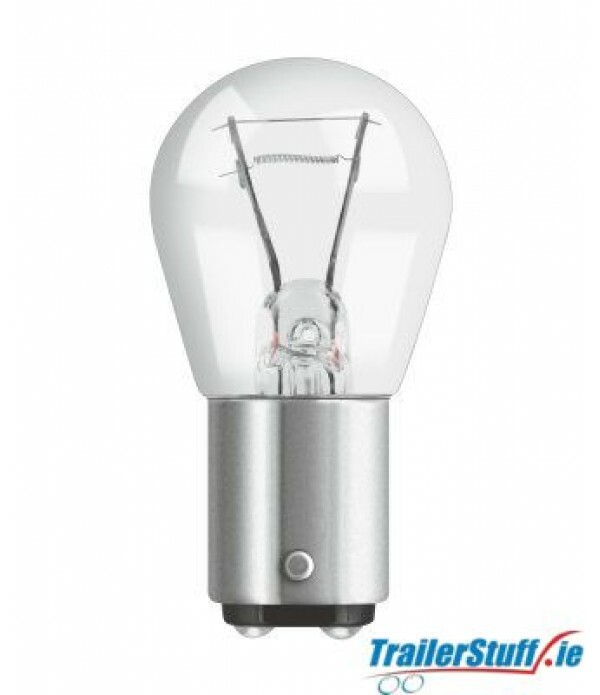 Single contact single filiment bulb12v21w.. 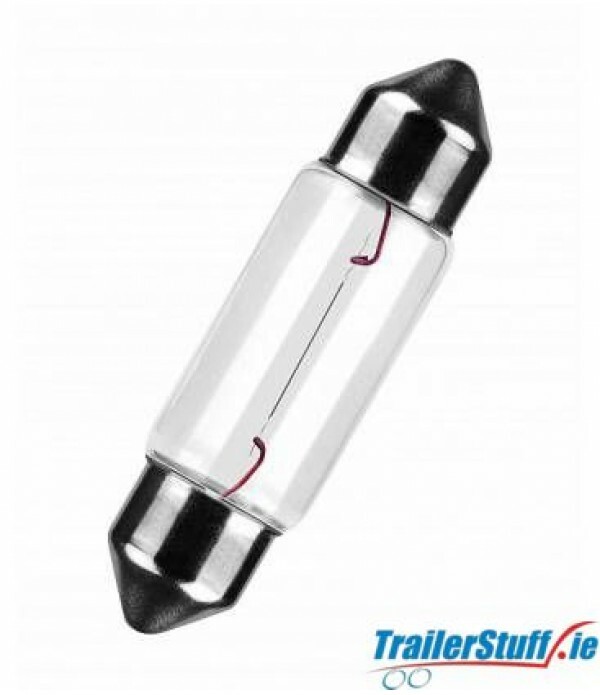 Double contact double filament - Fog / Tail / Brake Light12v21w4w..